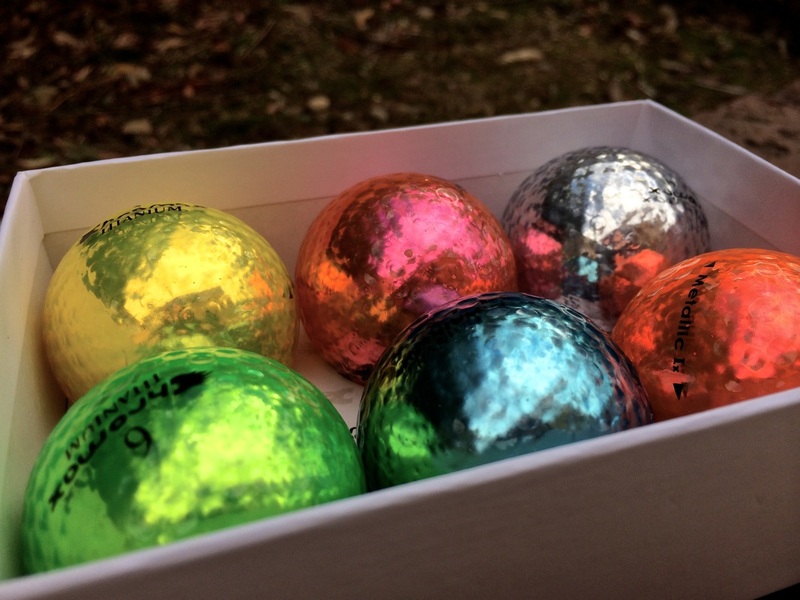 Chromax Golf is a company who makes loud, bright, and shiny golf balls which are easy to spot and track in flight. If you’re having trouble with seeing your ball flight or just want a change, a Chromax Golf Ball is very hard to loose. Chromax M1x balls come in basically any color you have in mind. Here is the Golf Review Guy’s golf review on the Chromax M1x Golf Balls. These Chromax M1x Golf Balls have a great feel off the tee. The M1x balls are designed for golfers who have a slower swing. I have a pretty fast swing speed, but I was still able to play these with little tweaking. The 2-piece golf ball is a little hard but fly’s nicely. The only problem I had was with putting. The balls are pretty bright and hard on the green. After a few holes I made the adjustments and my game went back to normal. You may want to practice a bit with putting before you hit the course with these golf balls. The Chromax M1x is a 2-piece golf ball with a high-energy inner core mixed with titanium powder. This core is one of the largest in golf history. The outer casing is made out of poly resin and is built to last. These M1x balls have a compression of 75, which is nice for those golfers who have a slower swing. 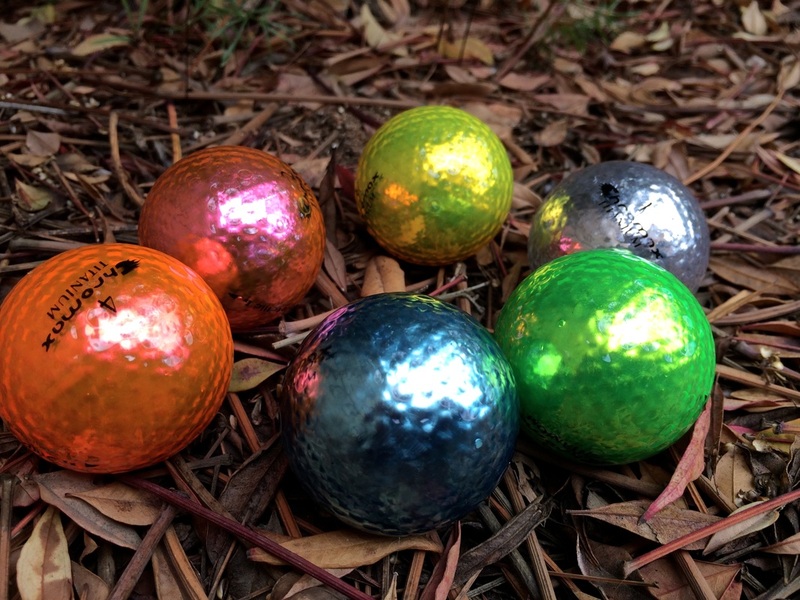 The golf balls are so easily seen because of the metallic coating designed to reflect sunlight. These balls are so easy to see, don’t take my word for it, try a sleeve for yourself. 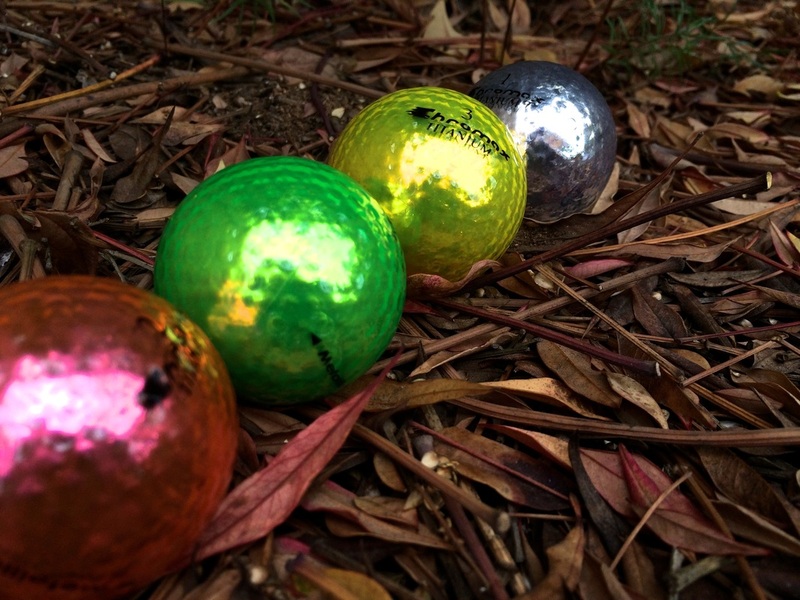 Chromax has really made a name in the golf industry when it comes to colored golf balls. 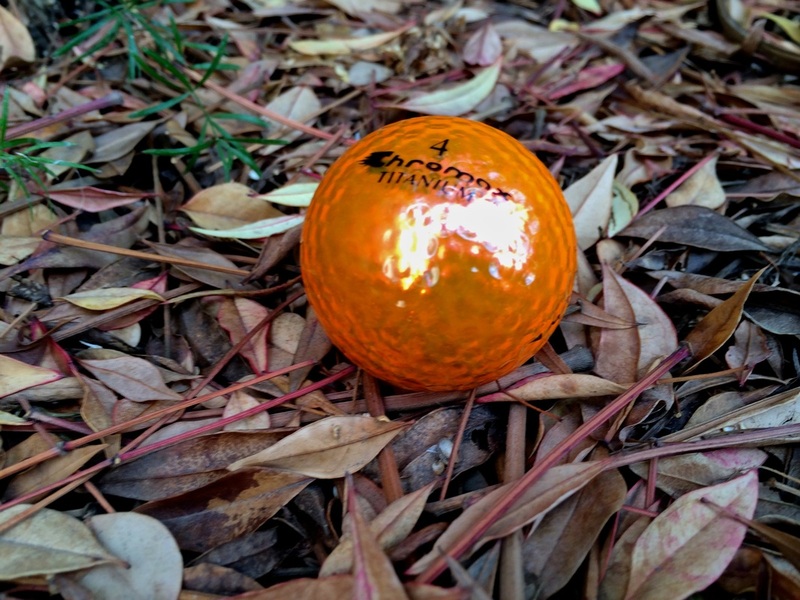 If your game isn’t doing to well, at least you can have the brightest golf balls on the course. Also, if you are struggling with seeing your golf ball, Chromax is the colored golf ball for you. 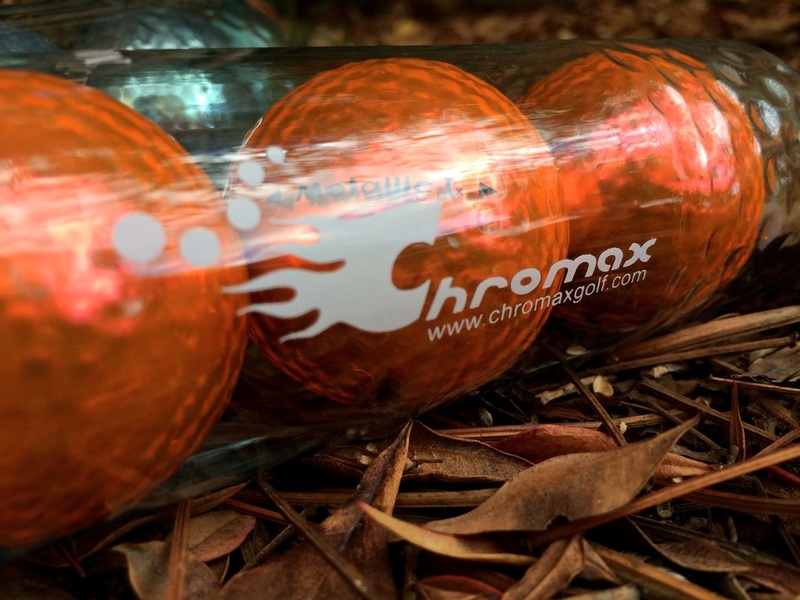 Chromax Golf Balls are not only bright and fun but they perform as well. All Chromax golf balls conform to U.S.G.A and R&A Rules, so don’t worry about breaking any rules. You can find Chromax Golf Balls online through their website. Click here to check it out.